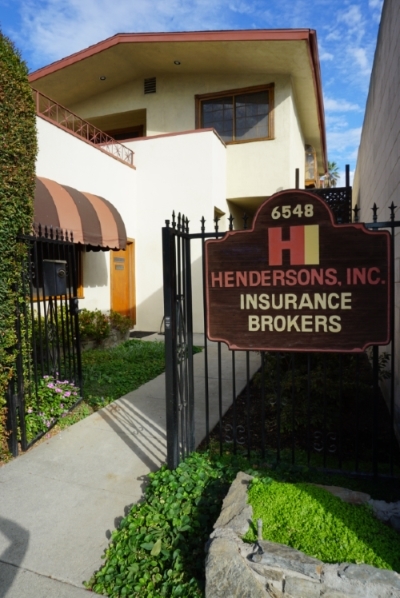 Trailer Insurance - Whittier CA & Downey CA - Hendersons Insurance Agency, Inc. Most trailers can be insured, regardless of whether they're being used for private or commercial purposes. Exceptions to this are rare, and are generally limited to trailers that are considered too high-risk to insure. If you're unsure whether your trailer qualifies for coverage, call Hendersons Insurance Agency, Inc. and ask for more information. If you have a trailer that needs insurance, call Hendersons Insurance Agency, Inc. today to find out the specifics of the coverage and begin protecting your investment.